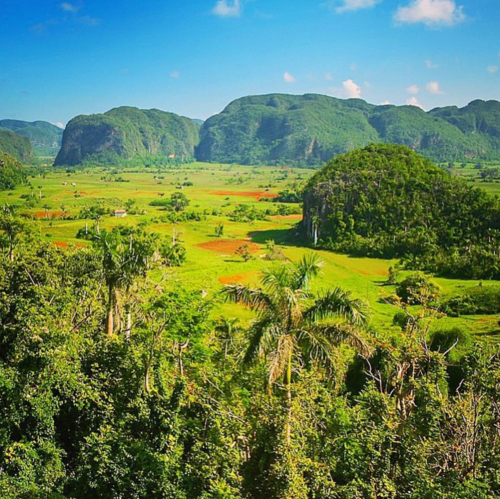 Experience the Magic of Cuba with Cheri Shanti and DMC Travel! 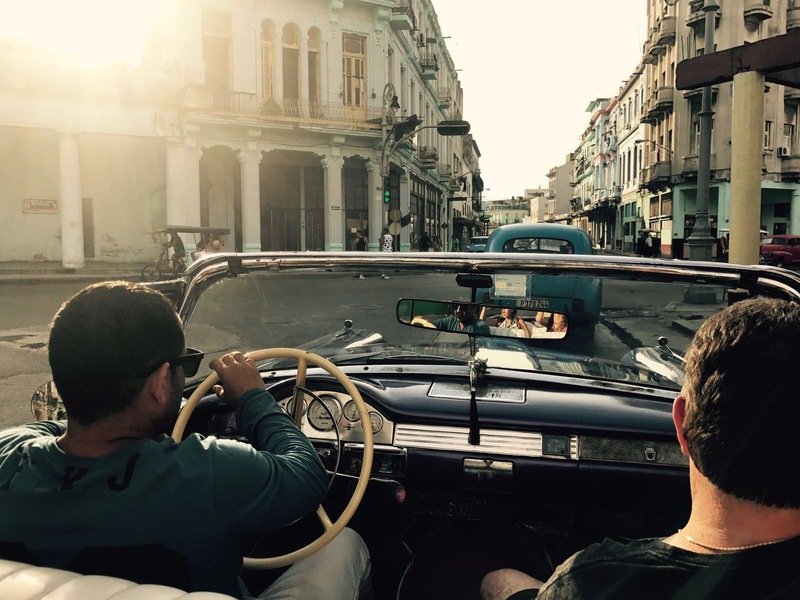 Cheri Shanti works closely with DMC Travel of Miami to ensure your trip is safe, legal and customized to bring you into the heart of Cuban culture in the way that you most desire to be. DMC of Miami is a family owned, female founded and operated company that was, of course, made in Miami with Cuban parts. We design customized trips to Cuba that are authorized by the Department of Treasury. DMC of Miami caters to travelers with interests ranging from environmental, cultural, artistic, business, religious and much more. 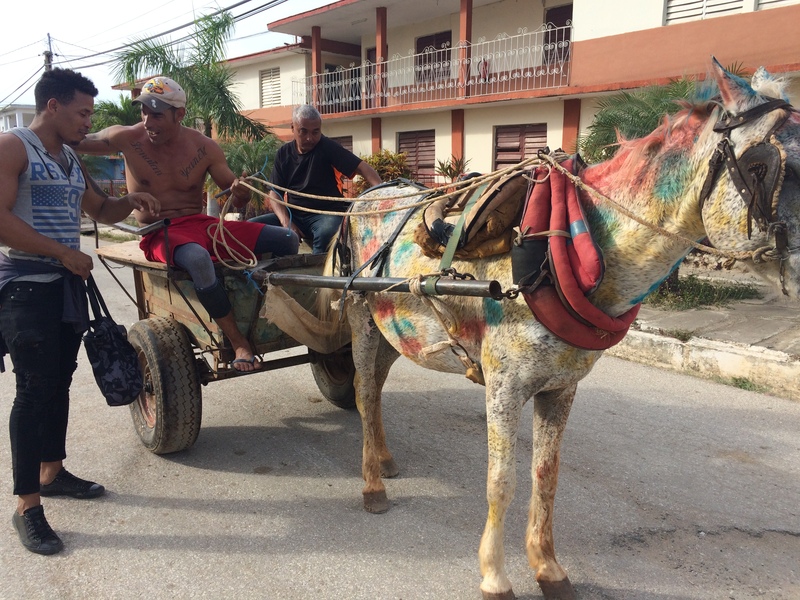 Your trip to Cuba can be easy, stress free and a true opportunity to disconnect from the world and visit the land time has forgotten. We’ve got you covered! Cheri Shanti has been traveling to Cuba since 2010 making connections with the people and learning their culture, dance and entire way of being. As a drummer and dancer and cultural enthusiast, she has made Cuba her second home and has a strong connection with the community in Trinidad. In 2012 she lived in Trinidad for 2 months studying the music and dance, and she has continued to visit the village and strengthen her connections here over the past 8 years. Her book, The Breath of Cuba, is offered in Spanish and English and has received a great welcome and response from the Cuban people for the insights she shares on the culture. Cheri has access to everything you need to make your trip to Cuba an incredible experience filled with the true spirit of Cuba beyond the tourist traps. She works closely with DMC Travel in Miami, FL to ensure that all of your travel arrangements are professionally managed and within the guidelines needed for legal travel to Cuba. Or contact me here for immediate inquiries.